Diamela Atencio V: Mark your calendars! Lots ahead for March! 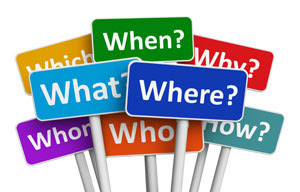 We are looking forward to our next Business Resource Meeting on March 17th. 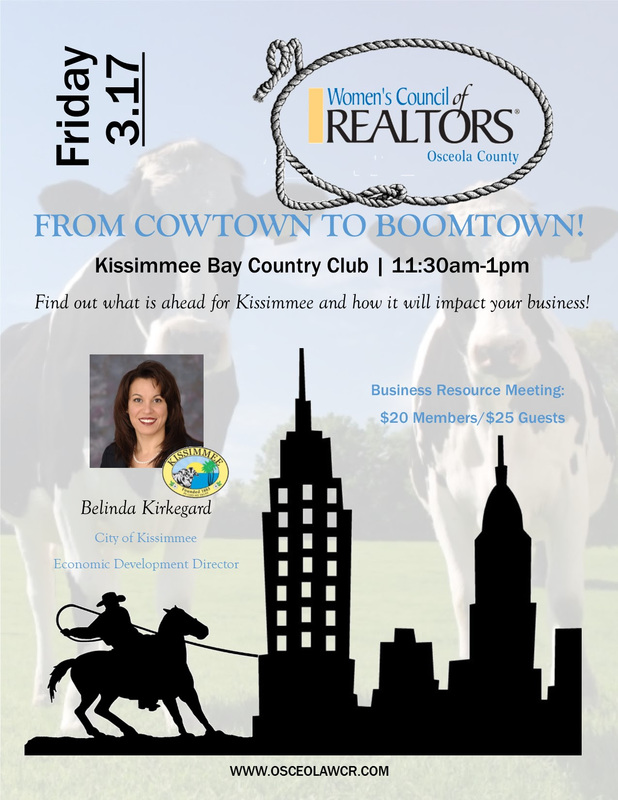 Join us to find out what's ahead for Kissimmee and how it can impact your business! Guest speaker Belinda Kirkegard is the Economic Development Director for the City of Kissimmee. Belinda is responsible for planning, coordinating and executing the City's economic development activities and incentive programs. Her office works tirelessly to promote a host of City attributes which prove an extraordinary quality of life for residents and businesses alike. Membership Orientation will be held at 11:00am on March 17th prior to the start of our BRM. RSVP's not necessary. This is open to ALL members new and seasoned! Networking is vital to being "lucky" in the Real Estate Industry. 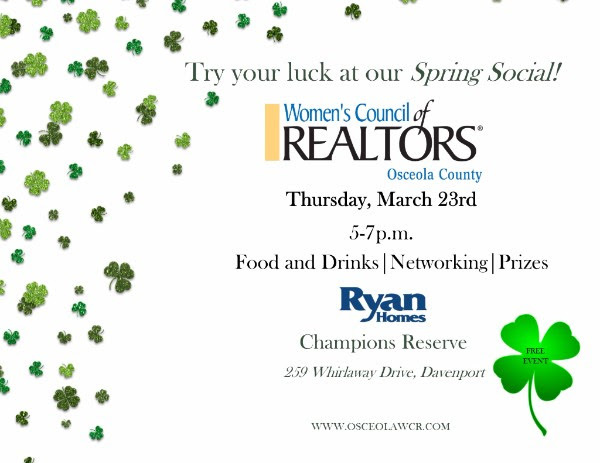 Join us for our first Social of the year at Ryan Homes in Champions Gate and network with some of the best! Registration NOT required. Grab a friend and join us for this FREE EVENT on March 23rd!